(1) On March 23, 2018, Roots & Recombinant DNA is a winner of the 2018 Best Ancestral & Genealogical Resource Award from Warlock Asylum International News. I'm humbled and honored. 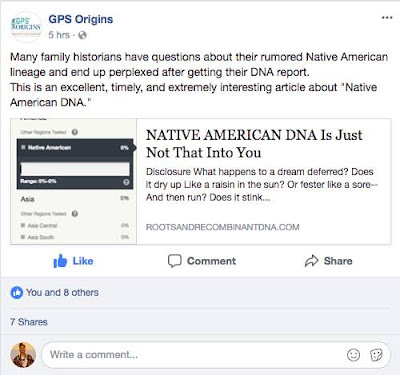 (2) On March 12, 2018, respected and renown DNA consultant and author Richard Hill posted about my blog Native American DNA Is Just Not That Into You and he informed me it was his most popular post ... EVER, with over 400 shares. 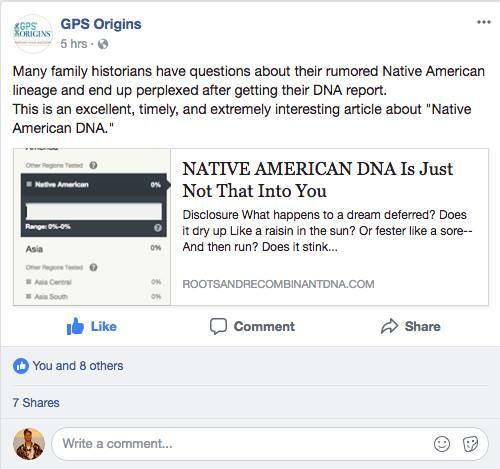 (3) On March 12, 2018, DNA company GPS Origins posted about my blog, which now has over 500,000 views! (4) In 2017 Roots & Recombinant DNA was honored as one of the Top 50 Blogs on the Planet for Genetic Genealogists by Feedspot.com. (5) August 1, 2017, renowned, award-winning culinary historian & chef Michael Twitty's memoir, THE COOKING GENE (HarperCollins), released to the world. His work explores historic African and African-American culinary traditions, intertwining with it his own personal genetic ancestry story. Michael Twitty allowed me to interpret his family's DNA results and am thus published in his amazing testimony (Chapter 8, pg. 131-132). See The Cooking Gene. 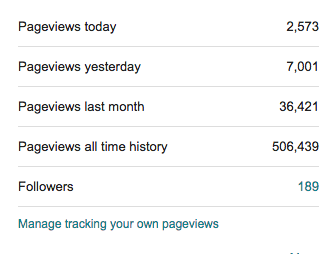 Great thanks and many blessings to you all.